HabMoo went into a major kick to buy board games before he went to war. Since I rate all the books I read on GoodReads and am kind of in the habit of rating, I thought I’d do so here. At least until GoodReads expands into GoodPlays or something. My brother used to give my sister and I the best board games when we were young. It wasn’t until we were adults that we discovered that the playing pieces in board games were sold in packages. He must have played every game he gave us first. I understand completely. I’m not including card games, customizable card games, or dice games here. For some reason I decided to allow a living card game. I don’t list here games like Password and Concentration, but I probably should. I liked both of them, but don’t think we owned them. There was also a game that had ghosts that glowed in the dark, I think. No one liked to play it with me. 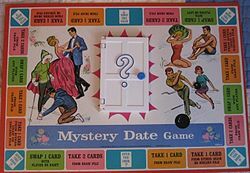 Mystery Date – I think this was the name of the game. I played it at one slumber party. It had a door you opened to see what your date looked like. Boring and the door didn’t seem to ever work right. Doesn’t deserve even one star. Big Business – The neighbor kids and I found this game in one of their closets and gave up on the instructions and made up our own rules. I’m going to withhold a rating, but we did play it more than once and even used a few of the written rules. 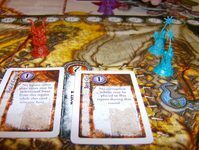 Descent: Journeys in the Dark –I don’t have much experience with this type of dungeon crawling game. Lots of pieces to manage. I’m reserving judgment for now. A Game of Thrones: The Card Game – This living card game is too complicated to just play for a lark, but it’s very interesting and challenging. 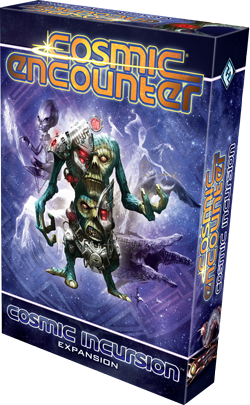 I need to spend some time with it, build my own deck, and then learn how to win with it. But I’m not going to go play with the game designers like Alex has. I’m a graceful loser, but I don’t enjoy getting my teeth kicked in repeatedly. Space Hulk: Death Angel – The Card Game – An enjoyable game if the game doesn’t beat you too badly. Thunderstone – A deck-building game that I really enjoy. Sometimes the random draw of monsters and heroes really screws you over. But sometimes it’s fun to yell at the game. 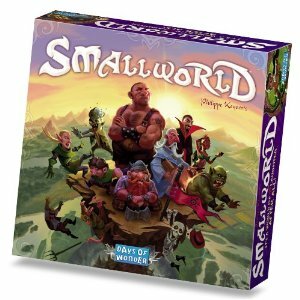 At this rate, you might have to get a profile at boardgamegeek.com. You can rate things there! I’m glad I’m in the minority of geeks who has a spouse who not only supports, but also participates in the hobby. 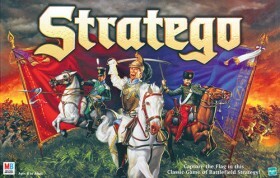 Makes life a lot easier – I can’t imagine having marital strife about something like board games. Come over and play a game with me sometime! Or maybe I can ditch the kids and come play with you. Most of those games I haven’t even heard of! That’s just not right.